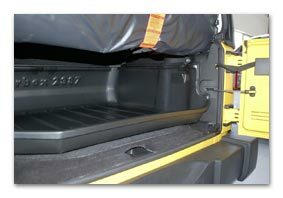 fits for boot area when rear bench is folded, incl. anti slip mat, food safe (RAL C3), acid resistant, no odor emission. Dimensions (D x W x H) approx. 780 x 1.125 x 300 mm. 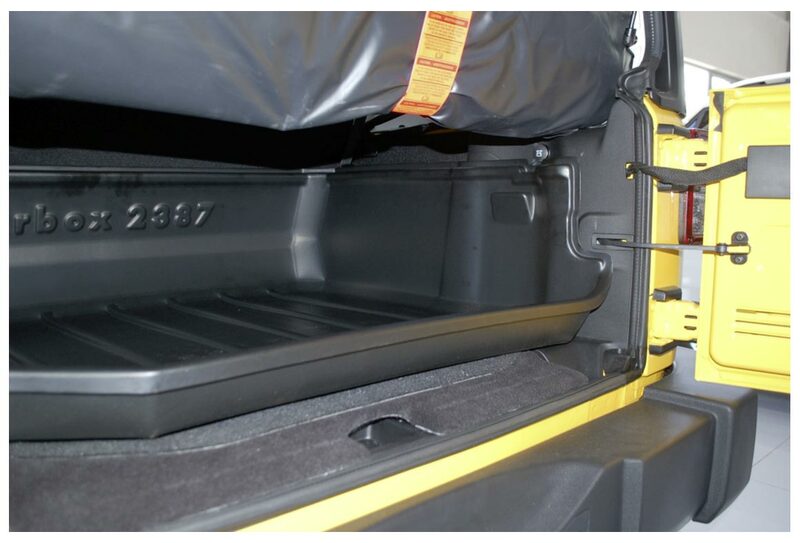 fits for boot area, incl. anti slip mat, food safe (RAL C3), acid resistant, no odor emission. Dimensions (D x W x H) approx: 865 x 1.125 x 300 mm.